I’m going to explain the species wide concept and how our DNA only recognizes nature specific to our species. And why modern science through animal research is like a kaleidoscope, a distorted anamorphoric lens from the reality. In this training I’m going to explain why 90% of normal brain function is stimulated through the movement of your spine and how we were designed to translate that motion every day. In our last show I talked about the PARABLE OF THE MARINE BIOLOGIST. Let me revisit that parable. The marine biologist looked perplexed, “That is absurd, in fact, pseudoscience… This is a shark. I should study the dolphin,” she said. The marine biologist, along with any geneticist or zoologist would agree. What algorithm, what formula could they develop that will safeguard the health of the dolphin if the research was based on the physiology of sharks? Let me gently tell you that I do see the great value of rat science, including the enormous amounts of scientific data we now have, thanks to our current methodologies. I also honor the scientists who study rats; I have some close friends who do so, and I wholeheartedly believe they are providing the baseline for our advancement in science. I am only reporting what my experience has been with the literature, the competition that exists between scientists and clinicians when they try to validate a study becomes varied by so many factors. In my scientific journey, I cannot agree that a rat is a high qualitative standard when it comes to human health. I also know that every scientist agrees that we would be better off studying humanity for humanity; not a rat for humanity. Again, for those committed to this type of science, I honor you and thank you, because your work is very important. Take a moment and reread the statistics about modern medicine. Perhaps extrapolating data from other animal species and trying to compare that with humans is simply the wrong paradigm when we have the technology to study healthy human subjects from our ancient human ancestors and comparing that with our modern hunter-gather humans exhibiting exceptional levels of health. Perhaps sickness/disease-based care on the “diseases of civilization” is simply the wrong paradigm regarding finding solutions for the prevention and treatment of chronic disease? Let me explain it to you this way, if we were to expand our vision of health care, not just based on sickness and disease, but on the true drivers and activators of health. We would have a true health care system that deals with both the study of pathology and the study of human healthology! Now, you are beginning to look at biology through a different set of lens. Let us focus our lens on the next concept of health promotion, the species-wide-concept. 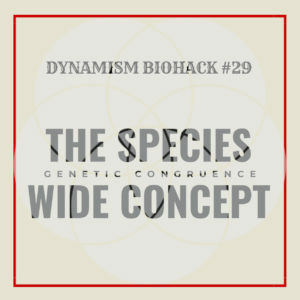 The species-wide-concept is a health driver attribute because it explains how each particular species on planet Earth has a blueprint that is specific to that species. It has a specific set of genetic requirements and upon that blueprint lays the foundational raw requirements for that species. Let me illustrate this using an example from night time creatures or nocturnal creatures. Yes, I am going all geeky again, but I think you will enjoy this one. Nocturnal creatures have highly developed senses of hearing, smell, and specially adapted eyesight. Makes perfect sense, right, they need to be able to hunt and see in the dark. Some animals, such as cats and ferrets, have eyes that can adapt to both low-level and bright day levels of illumination. Others, such as bush babies and some bats, can function only at night. So these animals have a larger cornea to pick up low level light when they hunt at night. These specialized adaptations, called Nocturnally even helps a certain type of wasps avoid hunting in intense sunlight. While most humans are diurnal, for various personal and social/cultural reasons, some people are temporarily or habitually nocturnal. Do you know of any? So, on a serious note, you may ask why that is. A recent study attempts to answer the question as to why so many modern day mammals retain these nocturnal characteristics even though they are not active at night. Several survival adaptations are one of the causes of these evolutionary adaptations. Hawks and owls can hunt the same field for the same rodents without conflict because hawks are diurnal, and owls are nocturnal. These specialized adaptations mean they are not in competition for each other’s prey. 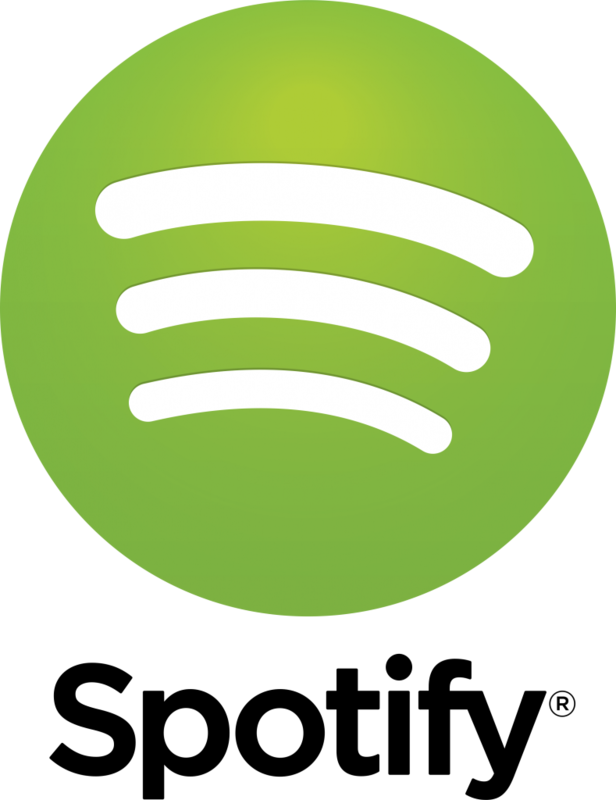 Nocturnally is a form of crypsis, an adaptation to avoid or enhance predation. One of the reasons that lions prefer to hunt at night is that many of their prey species (zebra, antelope, impala, wildebeest, etc.) have poor night vision. Many species of small rodents, such as the large Japanese field mouse, are active at night because most of the dozen or so birds of prey that hunt them are diurnal. There are many diurnal species that exhibit some nocturnal behaviors. For example, many seabirds and sea turtles only gather at breeding sites or colonies at night to reduce the risk of predation to themselves and their offspring. Another reason for nocturnally is avoiding the heat of the day. 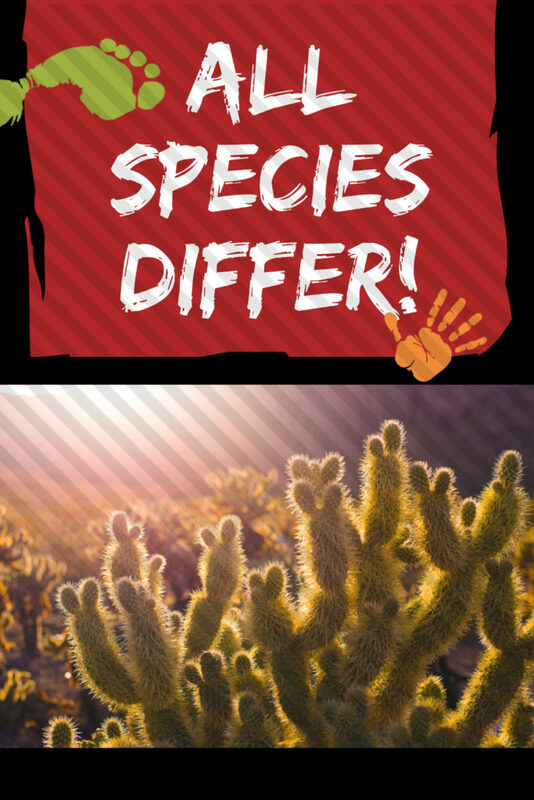 The avoidance of heat is especially true in arid biomes like deserts, where nocturnal behavior prevents creatures from losing precious water during the hot, dry daytime. In these cases, nocturnally is an adaptation that enhances osmoregulation. One of the reasons that lions prefer to hunt at night is to conserve water. Many plant species native to arid biomes have adapted so that their flowers only open at night when the sun’s intense heat cannot wither and destroy their moist, delicate blossoms. Bats, another creature of the night, pollinate these flowers. Also, if we examine how we create scientific experiments. If you were studying a diurnal species, say a human. Would it make sense to study a nocturnal eye and then formulate a pharmaceutical product from that research for a human? Now don’t answer that question to quickly. Yu might think that scientists are smarter than that? I don’t want to give it away yet. I have more development to do first. But for know, I want you to think the way I am thinking about science. I want you to understand that their are many holes to this stuff we call science when we try to switch out one species for another; like a rat for a human, which is our current modern scientific methodology; predominantly. So, let me get back to our story with nocturnally to help really shape this concept for you, because it is important to understand this species wide concept we are talking about here, because it will help you discern through the confusing expert opinions out there. So, what if there are bats in Alaska where there is hardly any night? I am not sure about Alaska, but not all species of bats are nocturnal. Science believes that is due to a long-term natural adaptive environmental situation. In nature, biological adaptation takes thousands of years to develop. This is one of the complicated reasons mankind’s interference with nature is so dangerous. One example of this interference comes from transforming natural biology into synthetic biology. Another example, would be genetic engineering like taking a bat gene and inserting into a humans to try to make a human see in the dark. Humanity has changed the natural evolution of our environment and has created a synthetic biology. A synthetic biology is quite complicated; for our purposes, I am calling it a man-made device that attempts to trick our natural biology in an artificial way. The problem with this technique, as reported by many shunned scientists all over the world, is that our genome and our DNA had never been exposed to such a device until after World War I, when the chemical revolution began. This device in our biology, many of them toxins and carcinogens are not adapted to our genome and therefore act as a stressor and taxes our health. What you need to take from this, is that it takes thousands of years for DNA to adapt, by reason then, we simply do not know the detrimental impact creating a synthetic biology or engineering our DNA has had on our planet or our species. For this reason among others, many scientists and researchers in the natural health arena warn and fight against these solutions. The species-wide concept in ecology says that whatever you do to a specific species, you do to all other members of that species; it can and often does lead to extinction. Humans are not exempt to these natural laws. There are a few rules we need to cover to understand the species-wide-concept. Rule #1: It must be genetically congruent for all members of the species. A sloth sleeps for 10 hours a day; give it less sleep; that’s stressful to the sloth. A koula bear lives in one tree and eats one leaf in that tree; anything else would be stressful to the koula. Changing their environment would be detrimental to it’s species and that is for all koulas and all sloths because it is a species wide phenomena. The genome of a particular species is the decisive factor in determining nutrient requirements. This concept is true for humans as it is for all other species on the planet. In humans, we all require the same foundational raw materials for our genes to express health. We have specific genetic needs that must be provided by our lifestyle choices. Incongruent genetic lifestyle choices cause stressors or toxins that accumulate within our biology and limit our heath potential and promote disease. Do our current scientific methodologies respect natural law and the species-wide concept? Of course not, this is why I am proposing a need for a new healthcare model. In fact, later in this training Im going to get all geeky star trek nerdy again and go through what many shunned scientists and physicians are saying about animal research. Im going to explain how species differences create anamorphic results that can harm humans if applied to humans. In fact, I’m going to pour through some of the literature and look into some of these mechanisms that scientists have overlooked. Look for my show about animal research upcoming here soon. The bottom line is this. If we can know various aspects of different species of fossilized dinosaurs and learn how they ate, moved, thought, connected with each other, and coped with stress caused by common dangers and predators. Then within reason, of course, we can use these same technologies to shed some light about human beings. Various branches of scientists have compared notes and organized a solution that is doing that. 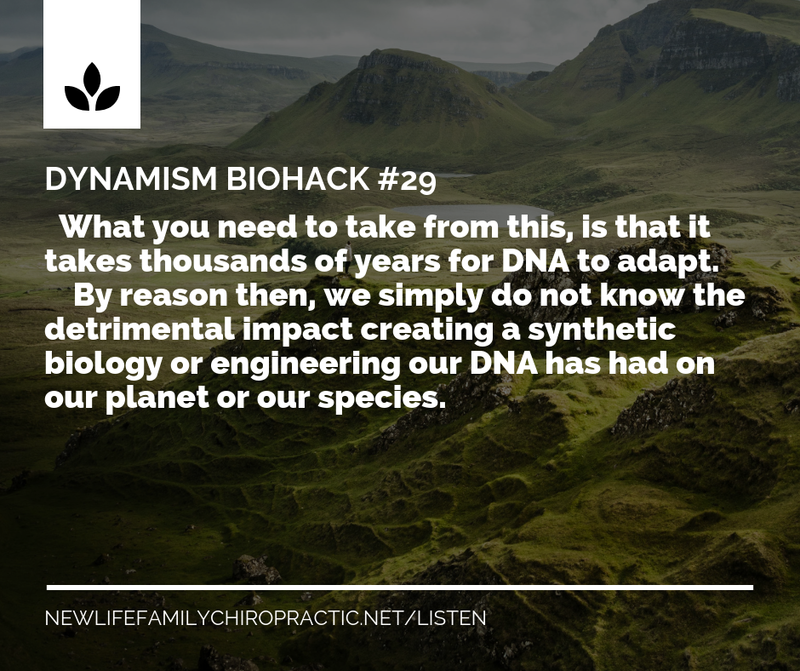 The Ancestral Health Movement, Evolutionary Biologists, Functional Medicine and lifestyle chiropractic scientists are conducting research all over the globe to do just that. Much of this research aided my discovery to the simple strategic approach to lifestyle changes that I call The Five Pillars of a Dynamic Health and has provided the scientific evidence needed to propose a new model of healthcare. 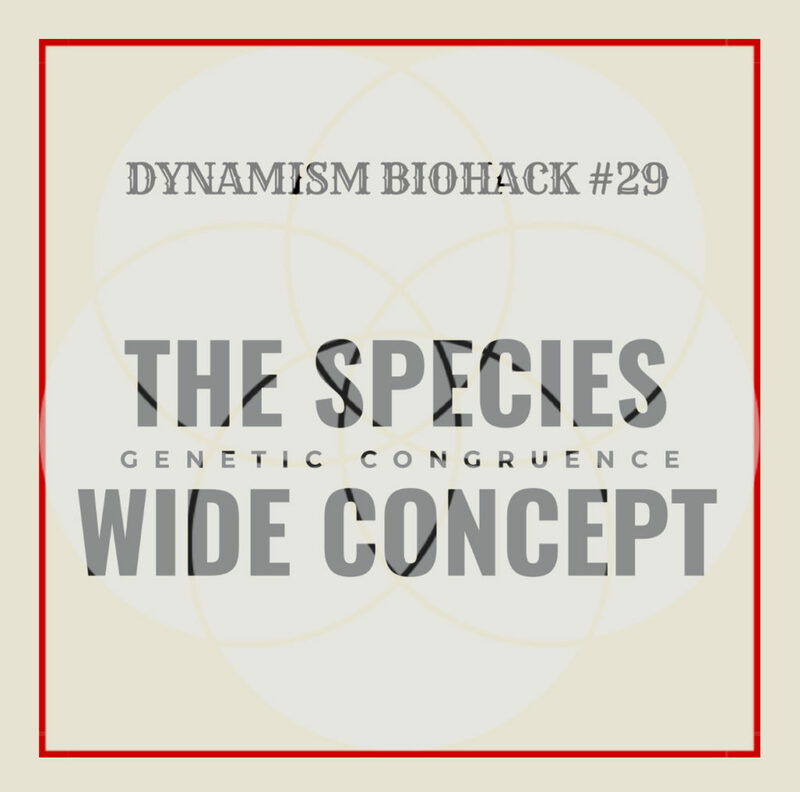 In the next Dynamism Biohack, we will explore this new model with brand new concepts from different research in various academic and branches of science that I have linked up in a unique way to give us a clearer image of more accurate science methodologies and what we should pay attention to, and what we should sigh away from. We already discussed it before, always ask the question when some expert quotes scientific studies. Always ask, was it human. Until next time, lighten up, move better and live fuller.